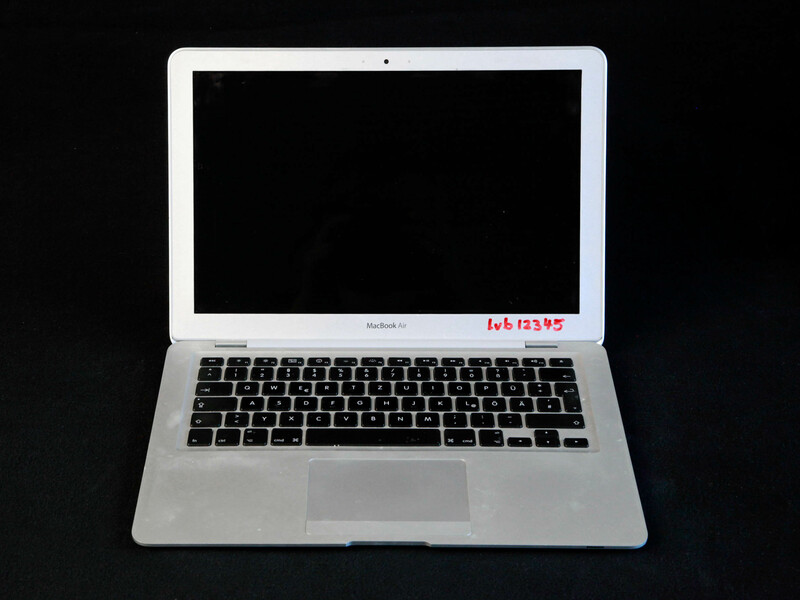 The MacBook Air is designed for thinness, and is also lighter than most competing models. The computer features an anti-glare LED backlit display and a full-size keyboard, as well as a large trackpad that responds to multi-touch gestures such as pinching, swiping, and rotating. The Air was originally released as a premium ultraportable positioned above the previous MacBook. Since then, the Air has become Apple's entry-level laptop due to the MacBook's discontinuation in 2011, as well as lowered prices on subsequent iterations.